Savor the diversity and possibility of the historic Union Market district. Here, a wide variety of multicultural and socio-economic groups converge in the spirit of creativity, entrepreneurship and love of food. Union Market is quickly returning to its roots as a powerful economic engine and culinary destination, and in the process, transforming the flourishing, creative urban fabric of DC.The momentum has been growing since 2009, when the District published a framework for future development of the 45 acres bounded by Florida and New York avenues and Penn and Sixth streets, Northeast, near Gallaudet University. 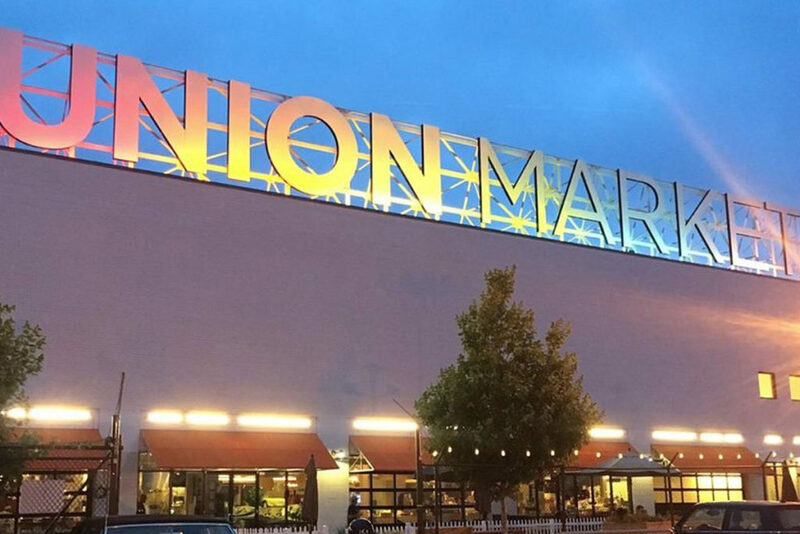 Then in 2012, the developer Edens opened Union Market on the site of DC’s historic Capital City Market (which still has active wholesalers, distributing mostly produce, meat, and ethnic foods). It wasn’t long before residents in Logan Circle and suburbanites alike were making weekend trips to the new part of the market to stock up on small-batch bourbon and to brunch on Rappahannock oysters. The Union Market housing boom is poised to explode. And the result could be a brand-new residential and retail hub that does double duty of helping make adjacent NoMa feel less like an office park and more like a real neighborhood.